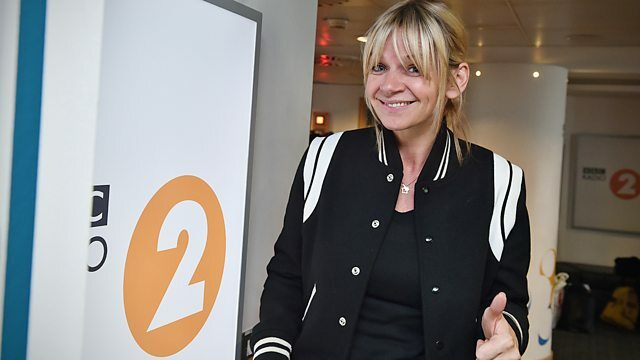 Steve and the team discuss new Saturday night TV show Can't Touch This with Zoe Ball, Danny Mays talks about Line Of Duty and there's ventriloquist and America's Got Talent winner Paul Zerdin. Plus there's the Factoids, the Non-Stop Oldies and the latest entertainment and lifestyle news. Neil Diamond - The Ultimate Collectio. Sounds Of The Sixties - 20 Swinging H.
Rediscover The 60's - With A Little H.